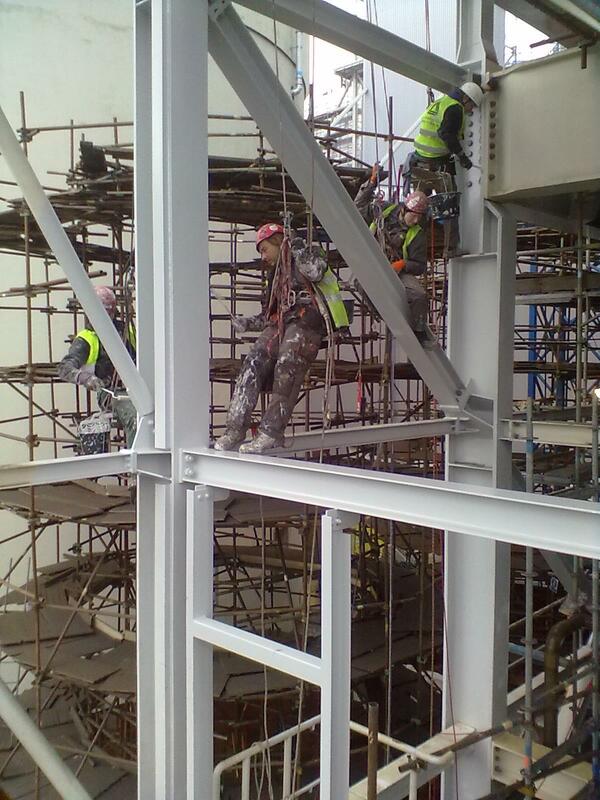 Hazardous work and work at heights..
Construction and plumbing work at heights, roofs and facades. All works in inaccessible places. Washing windows and glass facades.